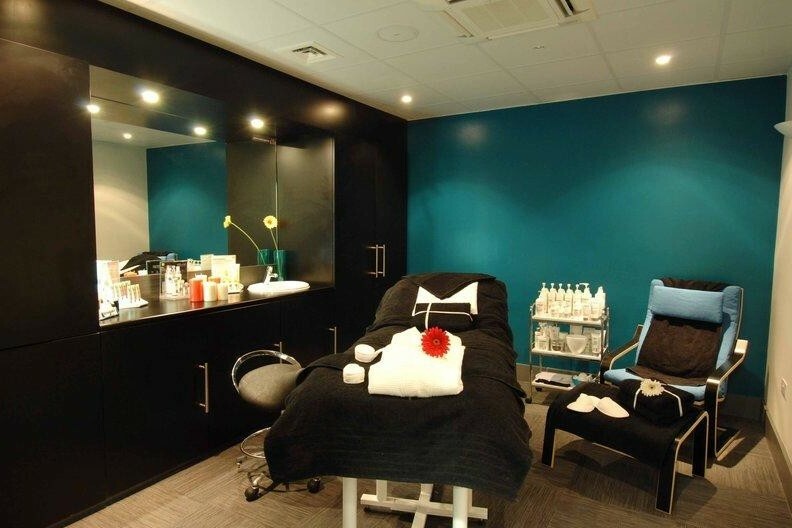 This luxury four star Manchester spa break for 2 people takes place at the Park Inn by Radisson in Manchester City Centre. This spa break includes full use of the hotel's luxury spa facilities and includes a spa treatment each in the spa health club. This Manchester spa break hotel has vibrant and eclectic bedrooms featuring floor-to-ceiling windows with splendid city views and luxury amenites including LCD televisions. 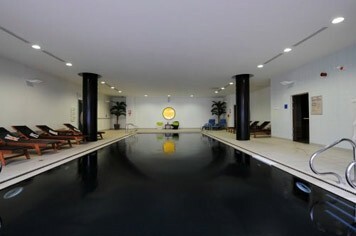 The spa facilities include a swimming pool, gym and sauna. Guests can also enjoy delicious dishes and city cocktails without having to leave the hotel in the fantastic RBG Bar & Grill. 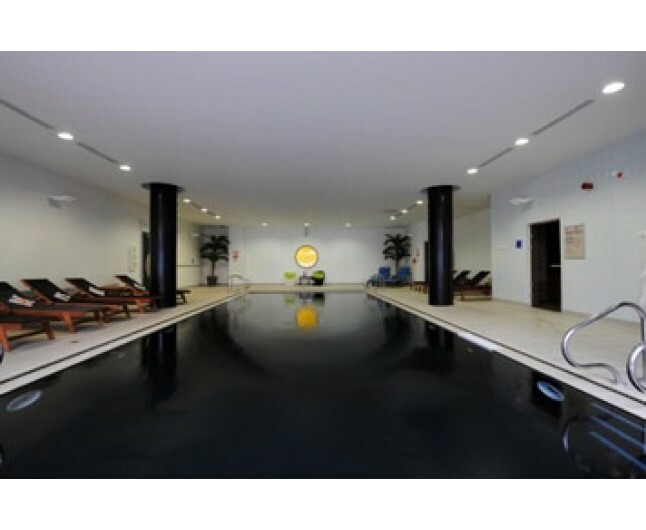 You will also have full use of the swimming pool, sauna, steam room and gymnasium for the duration of your stay. This gift experience is valid for 6 months, seven days per week. Please try to book atleast two weeks in advance to avoid disappointment. This experience cannot be used during the festive period of 24th-26th December. Not to be used in conjunction with any other offers. This experience is for two people, who will both receive the services listed above. The price is based on two people sharing a standard double or twin room for one night. The Spa is closed on bank holidays however treatments can be taken the following morning.